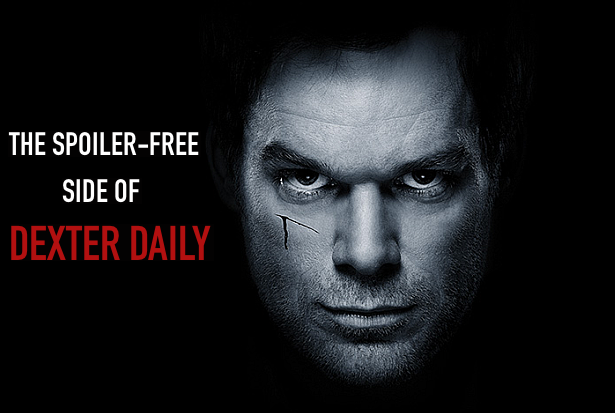 Dexter Daily: The Spoiler-Free Side of Dexter Daily Is Here! The Spoiler-Free Side of Dexter Daily Is Here! Do you hate spoilers but you love DexterDaily? 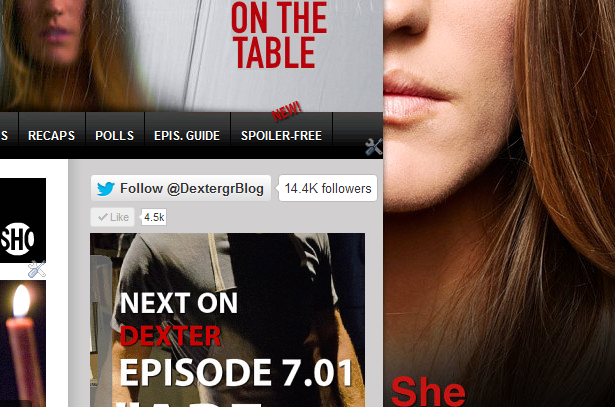 Now that the Season 7 premiere of Dexter is closer than ever, we introduce you the spoiler-free side of our site! Click here and you will be able to read all the non-spoilery articles of DD together! For easier access to 'Spoiler-Free' there's a link at the horizontal bar on the top of DexterDaily! (See below).